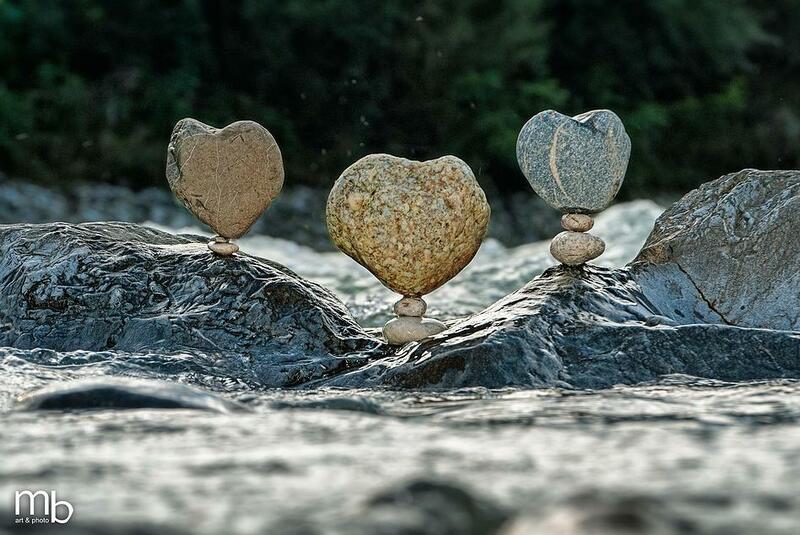 Absolutely MESMERISING!!!! 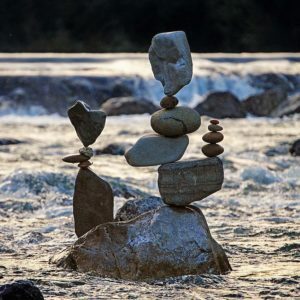 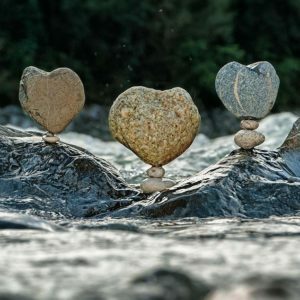 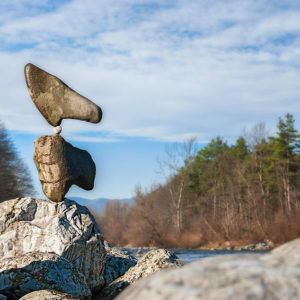 This artwork created by one of the worlds most talented Rock Balancing Artists has captured the attention of people both young and old. 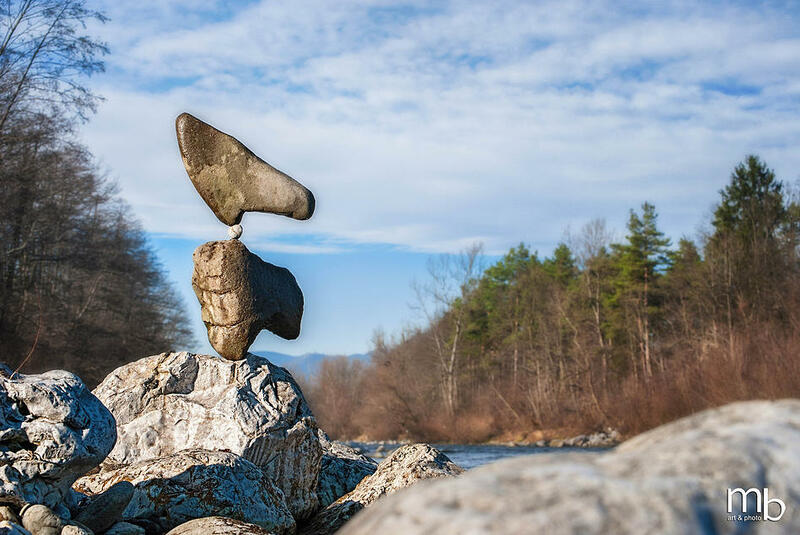 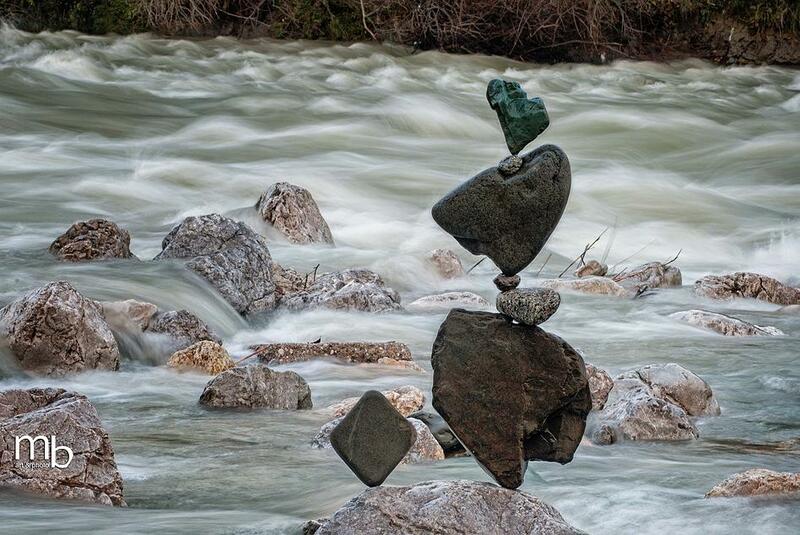 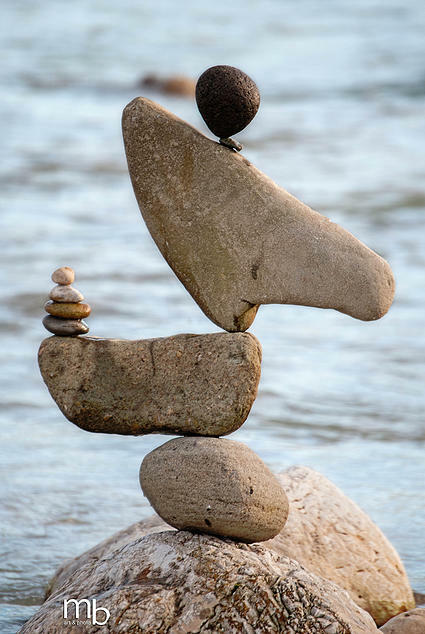 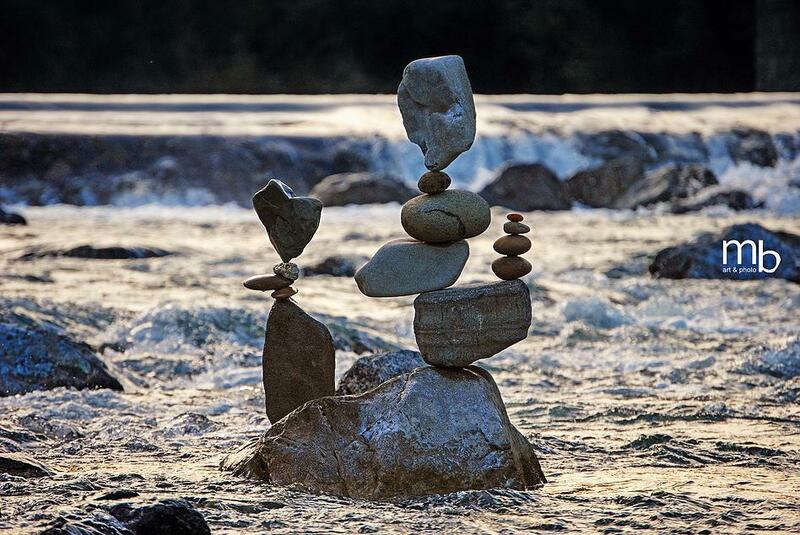 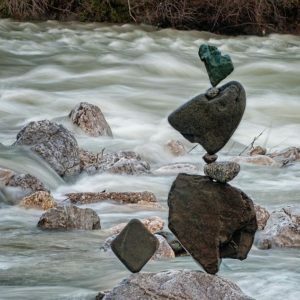 Costs for Rock Balancing Artist start from GBP £ 450 per all depending on how long the artist is required for. 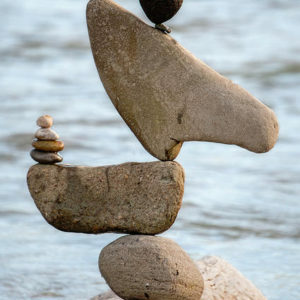 Stone / Rock balancing is something not many people have seen before and is not just a form of art where stones are balanced ontop of each other but also incorporates a form of meditation, relaxation of muslces and breathing and deep concentration by the artist whose main focus is to locate the center point of gravity of the objects that are being balanced.